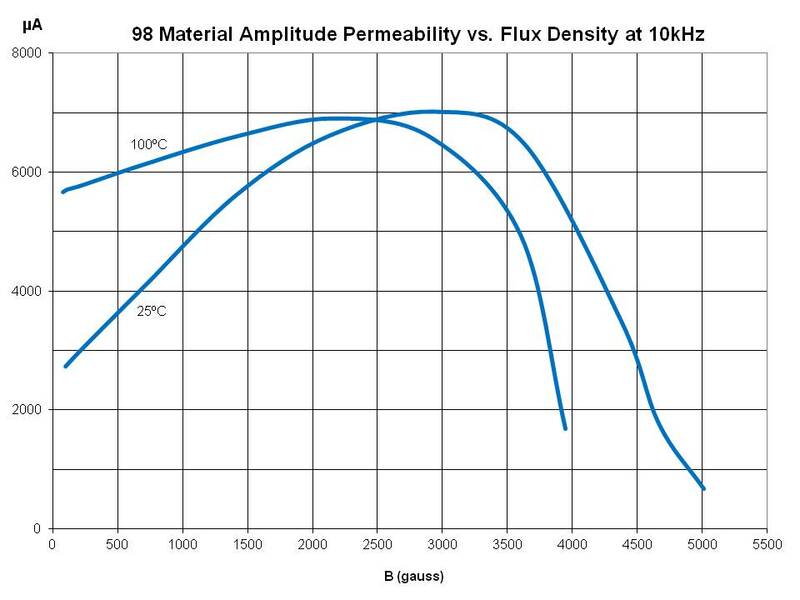 EP designs reduce the effect of residual air gap upon the effective permeability of the core, hence they minimize coil volume for a given inductance. 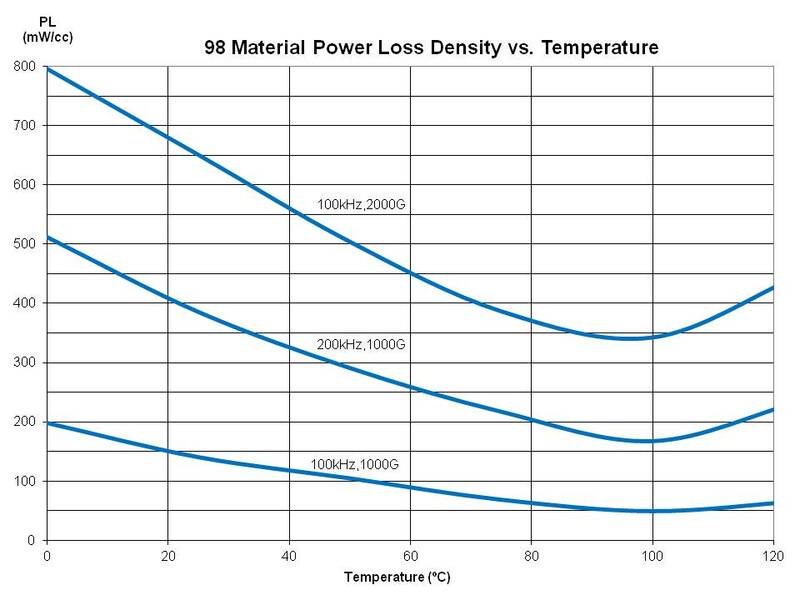 EP cores also provide a high degree of isolation from adjacent components and are advantageously used in low power devices, matching and broadband transformers. 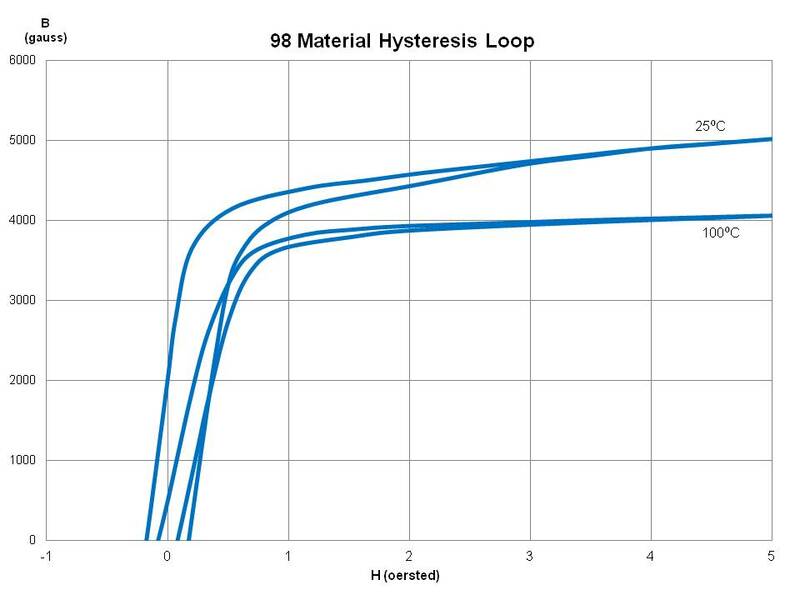 EP cores can be supplied with the center post gapped to a mechanical dimension or an ALvalue. 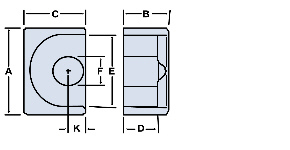 Weight indicates is per pair or set. 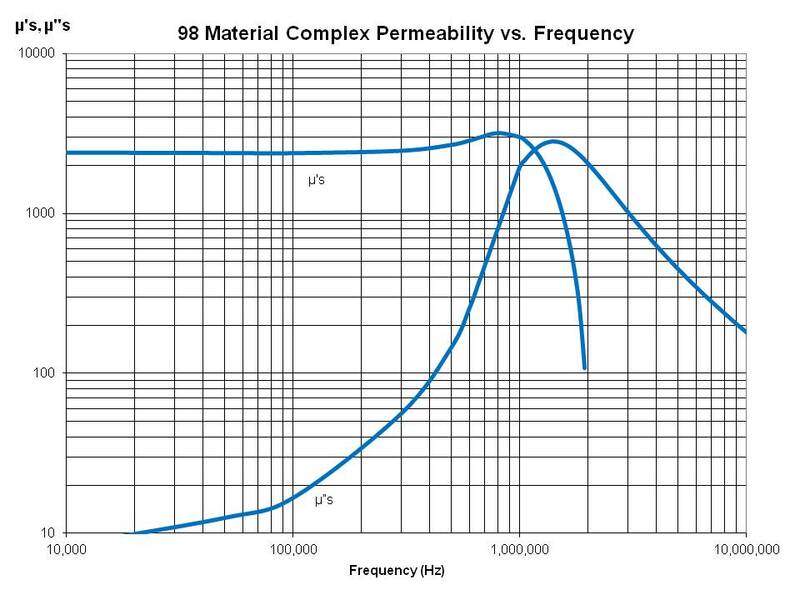 Explanation of Part Numbers: Digits 1 & 2 = product class and 3 & 4 = material grade. 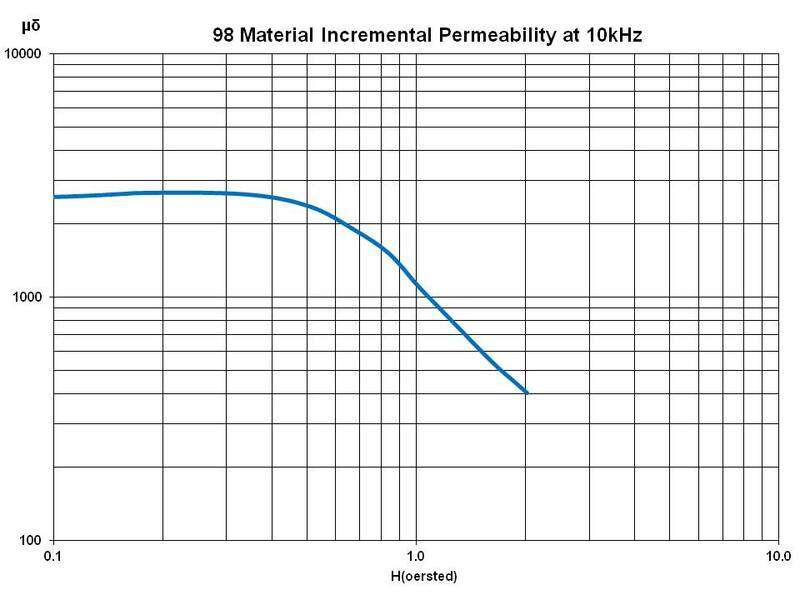 A low loss MnZn ferrite material for power applications up to 200 kHz. 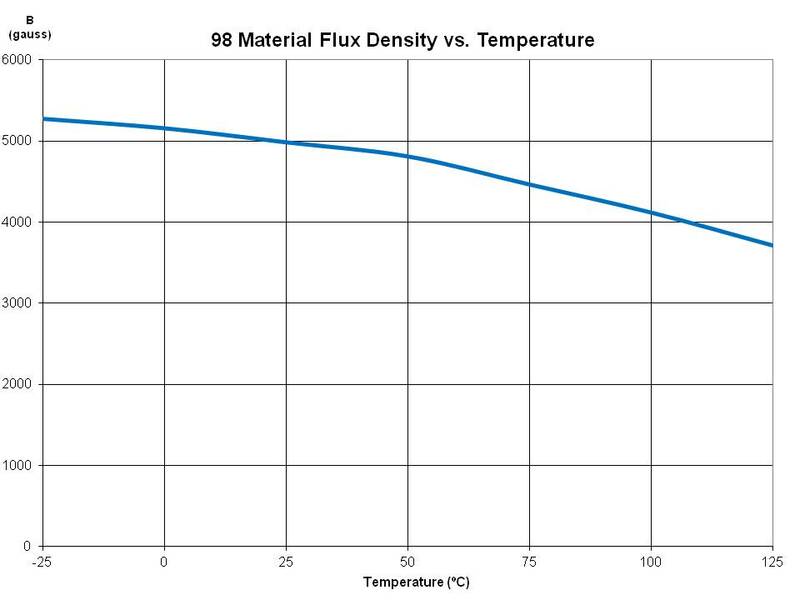 New type of 98 material is an improved version of Fair-Rite’s 78 material. 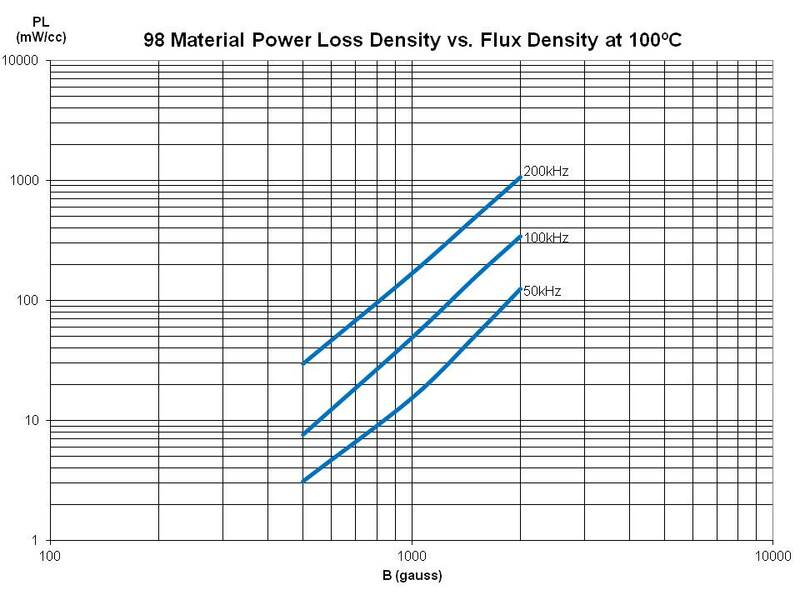 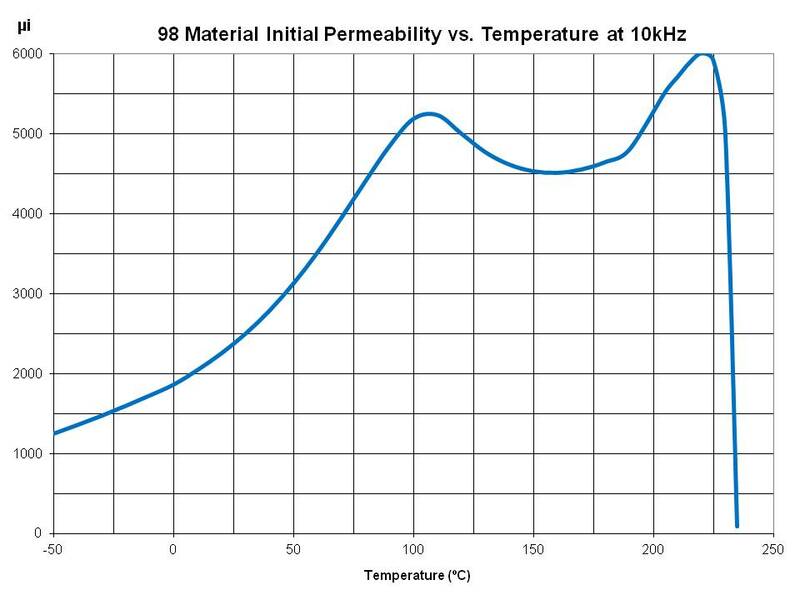 This material supplies lower power loss at 100°C at moderate flux densities for operation below 200 kHz.